Turkey is a magnificent destination that astounds visitors with its spectacular sights, wonderful cuisine and rich heritage. 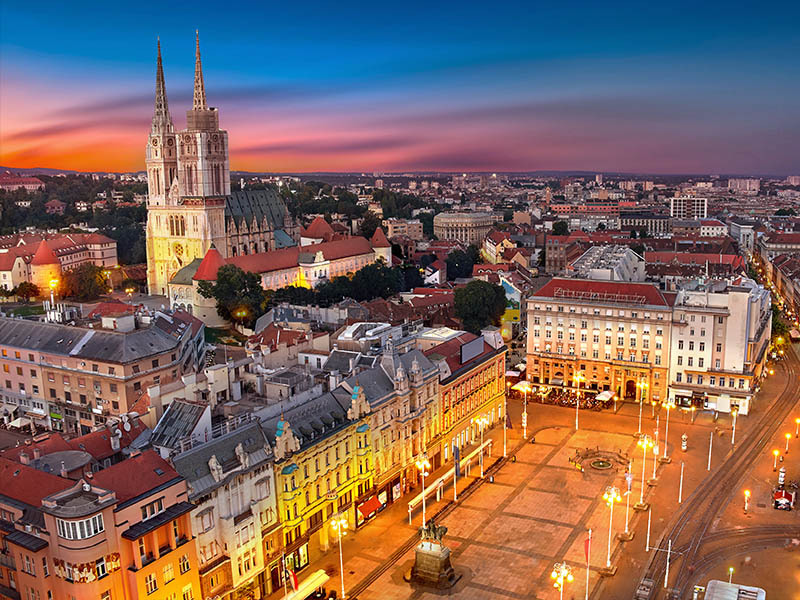 There is so much to do in this beautiful country, and you could easily spend a few weeks travelling from city to city, taking in the immense metropolitan cities, breathtaking countryside views, and of course, the magnificent coasts! The best time to visit Turkey may be a hard one to decide on, as the country has four seasons that are all equally magical in their own regard! 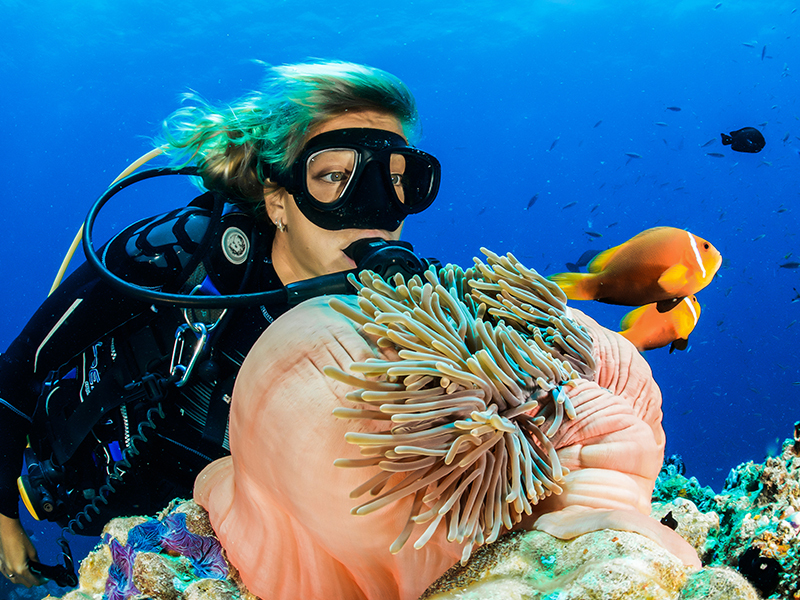 Set your travel dates to which season suits you best, and embark on a journey of a lifetime. 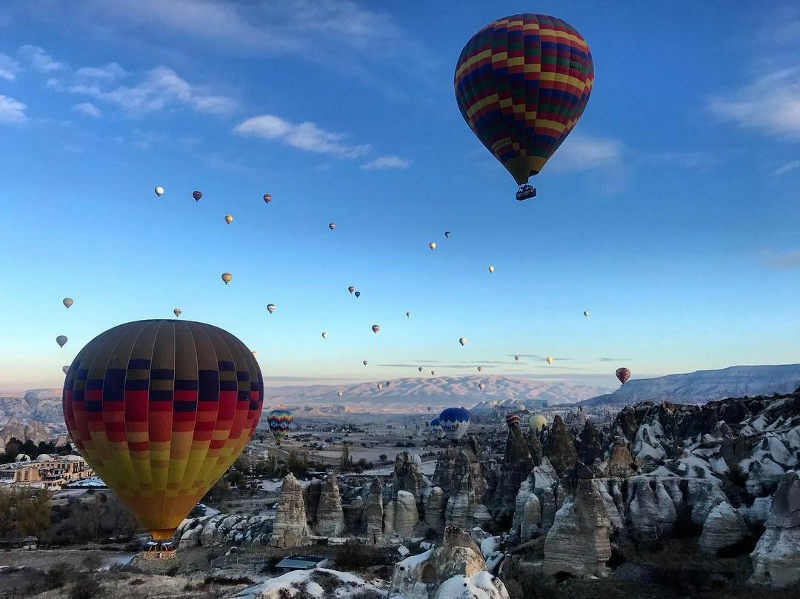 Depending on your season of choice, prepare to wander the alleyways of the Grand Bazaar in Istanbul, float hundreds of metres above ground in a hot air balloon in Cappadocia, make your way through the culturally-infused streets of Ankara, or let the warm sea waters caress your toes in the coastal city of Izmir! Image courtesy of @septem_vita via Instagram. The coast of Turkey, including popular cities such as Antalya, Bodrum and Izmir, has a wonderful Mediterranean climate with warm temperatures throughout the year and clear, summer days. Winters on the coast are rather mild, with slightly wet days in between. The inner regions of the country are much more continental than the coast and due to the mountainous areas, the climate of central Turkey has four distinct seasons – including a hot summer and icy, snowy winter! Summer in Turkey falls between the months of June and August, and winter falls between the months of November and January. When looking for the best time to visit Turkey to get the best of it all, consider visiting during the shoulder season of the country. Visiting over the spring and autumn seasons is a wonderful idea as you’re bound to enjoy warm days and almost no rain. Also, crowds are much thinner during this time and you can explore at your own pace. Spring in Turkey falls between the end of March and May, whereas autumn can be enjoyed between September and early November. Image courtesy of @travellingguggs via Instagram. 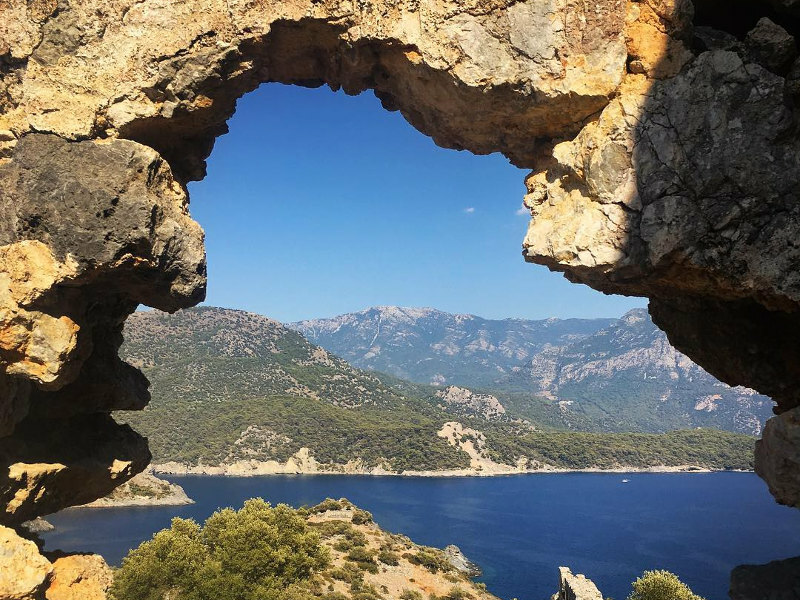 With its Mediterranean climate and hot temperatures, summer in Turkey is best spent soaking up the glorious sun in and around the coastal cities. Did someone say daytime highs of around 30°C? Expect only the most amazing beach vacation in Turkey! The country has some wonderful cities and towns to visit during the hot days of the year such as Patara City, with its longest beach strip in all of the country, the all-white Bodrum, with plenty of pristine beaches and Antalya, with its picture-perfect Mediterranean atmosphere and the amazing Konyaalti Beach. These are just a few of the top beaches in Turkey, with hundreds more to choose from during your summer vacation. Spring and autumn in Turkey are great alternatives to visit this beautiful country. The temperatures are pleasant and with thinner crowds than during summer, you’re bound to have a more relaxed and enjoyable time visiting. Spring time temperatures range between 15 and 23 °C. This is ideal for city sightseeing and visiting famous attractions in the capital city, Ankara and the heart of the country, Istanbul. You will have the time and space to take leisurely walks, visiting places such as the Blue Mosque and hike up a hill to see the famous Ankara Castle! 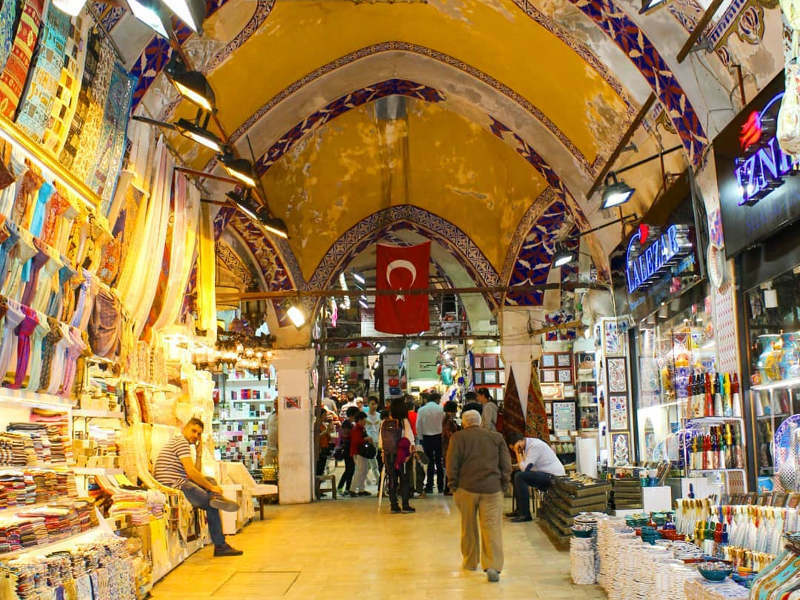 For the leisurely traveler, this may be the best time to visit Turkey for sure. Autumn in the coastal cities is quite a treat as though daytime highs are considerably lower; the sea temperatures tend to stay on the warmer side, so dips in the ocean are a great way to end off a busy day relaxing. Order a portion of baklava at a nearby restaurant to end off your day with a taste of this delicious dessert. Image courtesy of @sweetchrisbee via Instagram. Winter can get pretty cold and icy in Turkey, making it the perfect location for a white festive season and a great option to indulge in some snow sport! The snowy hilltops of the north-eastern region of the country are the best place to be for this. The cities of Antalya and Bursa are great options when looking for ski spots with winters that can reach -10 degrees Celcius on a regular day in January! That said, whereas the coastal cities of Turkey are more or less shut down during winter except for the festive season, the big cities are alive and all-welcoming, making winter quite possibly the best time to visit Turkey. 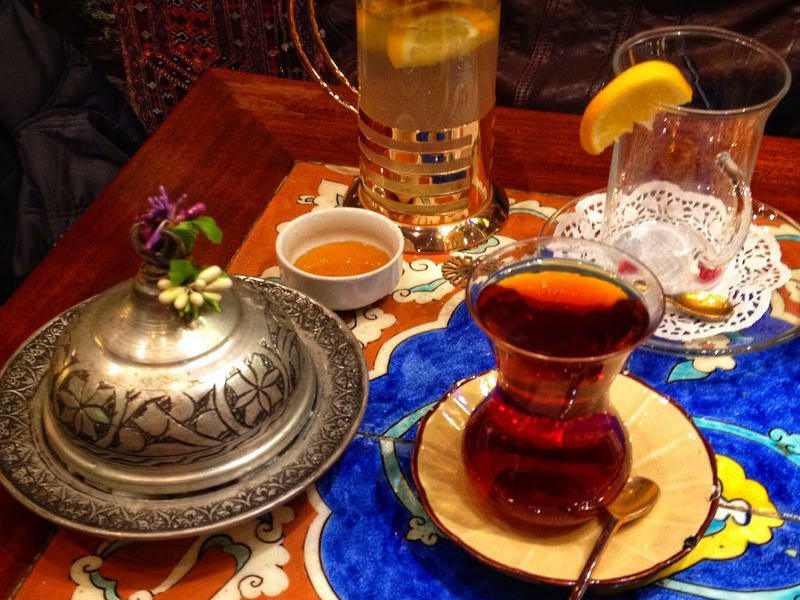 During your Turkish winter break in the city, enjoy wholesome Turkish dishes at any of the top restaurants across the country and after, have your fortune told after a steaming cup of brewed Turkish coffee. Summer in Turkey guarantees warm, sunny days and 13 hours of daylight to enjoy. The sun rises early and this is ideal for early morning trips down to the ocean if you’re on the coast, or even just the famous Turkish breakfast to be enjoyed in cafes around the city centres. Winter in Turkey can be quite chilly with short days of 9 and a half hours. Don’t worry though as this is more than sufficient for days exploring the cities or better yet, skiing on the slopes of the Andalusian region in the north of the country. Image courtesy of @sarapepolibiasin via Instagram. How much are flights to Turkey? During the summer season, Turkey is a buzz of activity and flights to the country can be on the slightly pricier side. Book at least 3 months ahead of time to avoid hefty prices and budget to spend around 15% more for your flight tickets and accommodation than the rest of the year. Though Turkey is in the heart of its winter during this time, the appeal of a white Turkish festive season is certainly high! 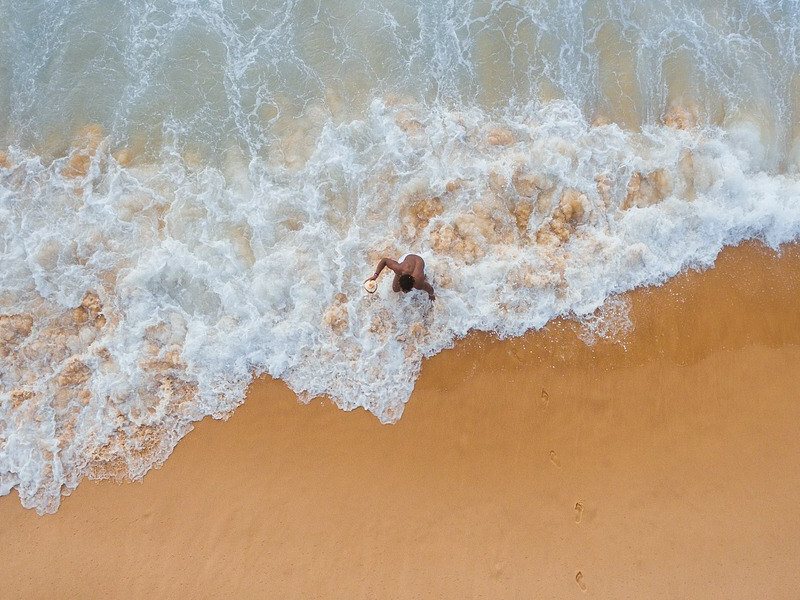 Flights and accommodation are known to be highest when booking last minute, and you can look at spending up to 50% more for flights than during summer! Enjoy more affordable flights during the best time to visit Turkey at a fraction of the cost. 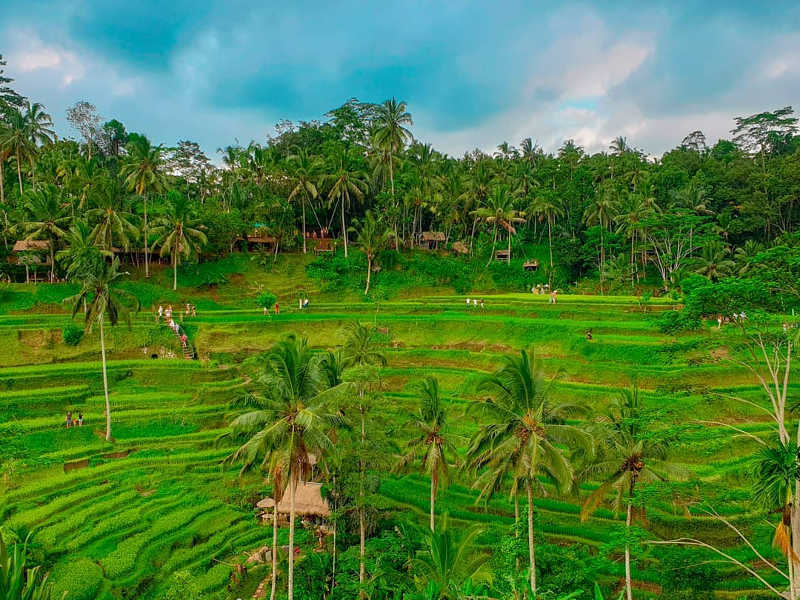 Flights during this period of time are really well-priced, and you can look at securing your tickets to this beautiful destination for around 15% cheaper than during peak season. Book your cheap flights to Turkey with Travelstart today! This festival has been around for more almost 500 years and celebrates the wonder of the miracle cure, mesir. Every year between the 21st and 24th of March, the paste is prepared by chefs and their apprentices and distributed amongst festival goers in the town of Manisa. Join in the fun of catching little portions of the paste thrown from the city’s minarets and enjoy the concerts after! Image courtesy of @leeroy_martinez via Instagram. 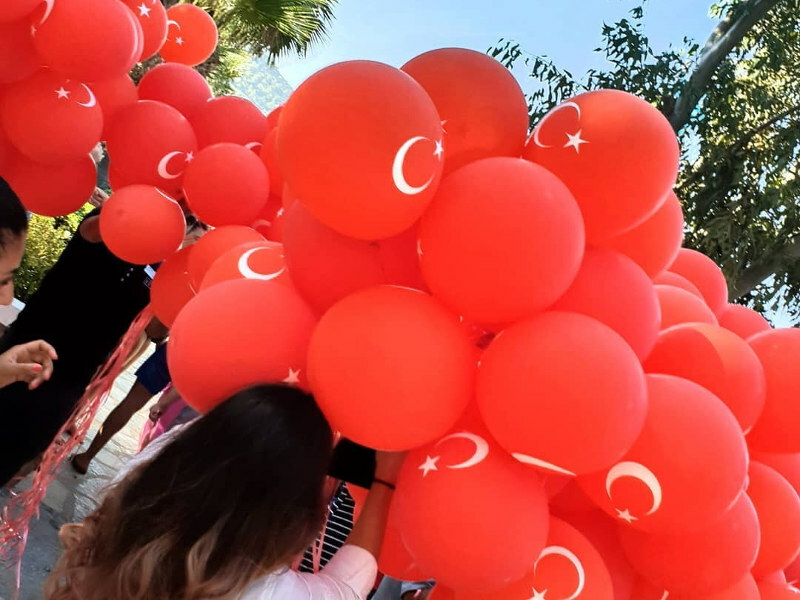 A day to remember in Turkish history, Victory Day celebrates the Turkish War of Independence and this date, 30 August, is an annual public holiday. The country comes together to enjoy military parades, speeches and visiting monuments across the country, especially so in Ankara. Visitors can look forward to the parades, air force demonstrations and traditional sweets to enjoy. This prestigious event takes place every year in the city of Istanbul and brings together classical music enthusiasts from across the world. The event is known to be creative and uplifting, with fresh ideas and takes on old classics. Look forward to performances across the country in concert halls, with free mini concerts across parks and gardens. This festival is more than 600 years and is encourages men from all across the country to join in the fun! Participants are put into various groups, dependent on age and size, and are then oiled and set up to wrestle each other in the name of good ol’ fun. The winner then carries a gold belt, which is paraded through the city of Edirme. Celebrating the life and works of Sufi poet, Rumi, this music and dance festival is one for the books. 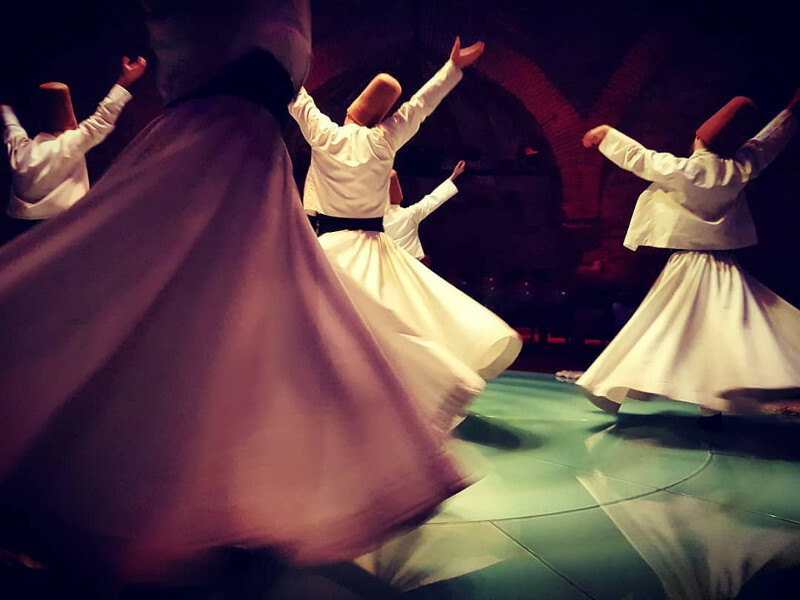 See the famous whirling dervishes and participate in the dancing, singing and poetry readings that take place during the event. 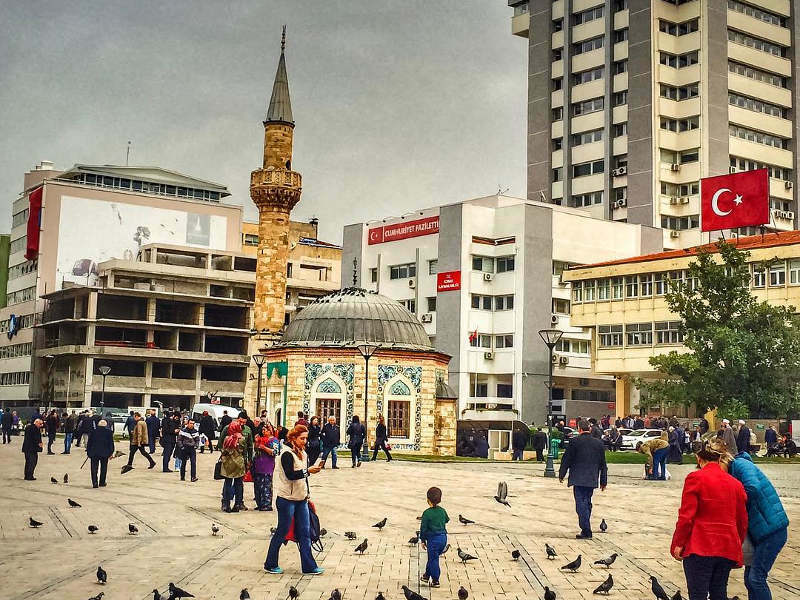 The festival is a week-long and takes place in the city of Konya. Image courtesy of @muniii_moonbean via Instagram. Turkey is such a wonderful destination and is on many a bucket list! Have you been to this country or plan on visiting soon? Sign up to our newsletter for the best flight deals and holiday packages to Turkey and an endless list of magical destinations! Featured image courtesy of @globe_today via Instagram.